In the Department of Electrical and Computer Engineering, a wide variety of opportunities exist for students to be involved. As a student, becoming involved with one of our student organizations provides a way for you to connect with other students in a setting outside of the classroom. Not only can involvement serve as a way to make new friends, but it can also provide valuable learning experiences, ways to serve your community, and ways to potentially advance your career once your time at NC State comes to a close. Student organizations serve as a perfect supplement to your academic career, enhancing it and leading to a well-rounded educational experience. With a wide variety of opportunities available, we encourage you to find the group that meshes best with you and your goals. Try one out. We know you’ll feel welcome! The ECE Student Ambassador program started during the 2015-2016 academic year and is a team of diverse and dynamic student leaders committed to the NCSU motto of Think and Do! Ambassadors are representatives of the Department and University and exemplify professionalism and campus pride. Students chosen for the program eagerly contribute their time facilitating campus tours and hosting special events targeted to prospective students and their families, industry representatives, and the community at large. 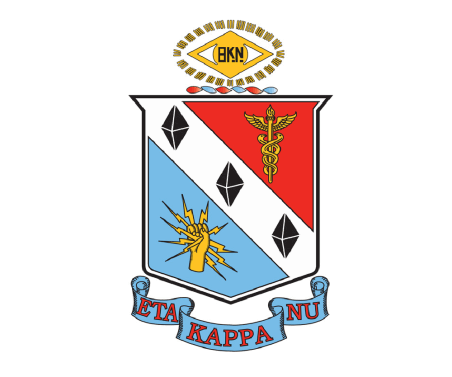 Eta Kappa Nu (HKN) is an International Honor Society for Electrical and Computer Engineers. Members represent the outstanding juniors and seniors from universities around the world and distinguished professional engineers. The Beta Eta Chapter is NCSU’s local chapter. As conceived by its founders and as carried forward by its membership during more than two generations, HKN aims to assist its members throughout their lives in becoming better professionals as well as better citizens. Its members are expected to be a constructive force to improve the standards of the profession, the courses of instruction, and the institutions where its chapters are established. 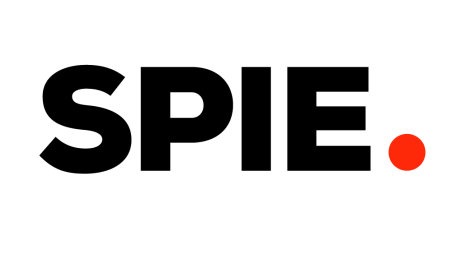 The ECE GSA represents the graduate student body in the Department of Electrical and Computer Engineering as well as in the University GSA. This gives ECE graduate students an active voice in the department and acts as an open forum to discuss concerns they may have with the department. In addition, through social, professional, and academic events, the ECE-GSA fosters unity among the ECE graduate students, promotes the academic and professional development of the graduate students, and enhances the quality of ECE graduate student life. 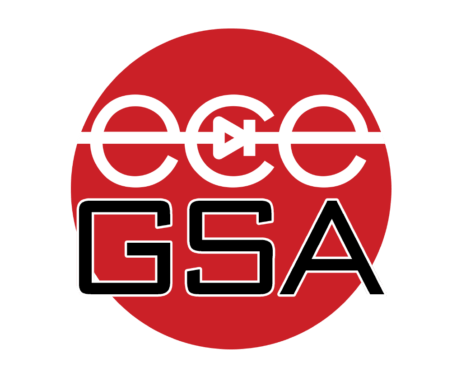 The ECE-GSA also sponsors intramural teams, competitions, and seminars, as well as providing the ECE graduate students with opportunities to volunteer in and serve their community. The Institute of Electrical and Electronics Engineers (IEEE) is the world’s largest technical professional society. Founded in 1884 by a handful of practitioners of the new electrical engineering discipline, today’s Institute is comprised of more than 320,000 members who conduct and participate in its activities in 147 countries. The IEEE focuses on advancing the theory and practice of electrical, electronics and computer engineering and computer science. 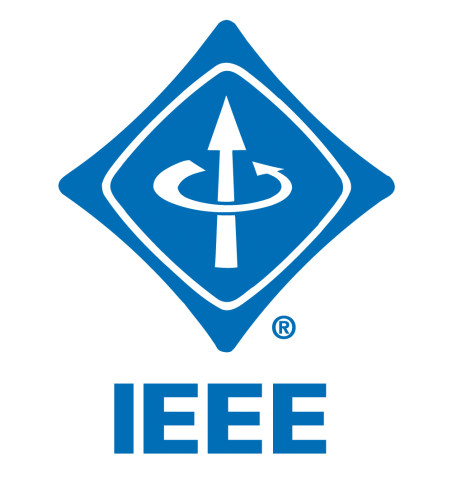 IEEE sponsors technical conferences, symposia and local meetings worldwide; publishes nearly 25% of the world’s technical papers in electrical, electronics and computer engineering; provides educational programs to keep its members’ knowledge and expertise state-of-the-art. 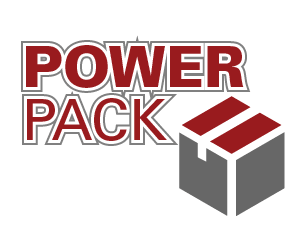 Power Pack is a technical group open to all students specializing in the technology design and fabrication techniques used in Power Electronics devices and modules. Participating students will have opportunities to learn such design and fabrication techniques and have access to such tools for projects of their own. The club will be working closely with professional associations in the electronics field such as IMAPS and IEEE to host productive networking and professional development opportunities. 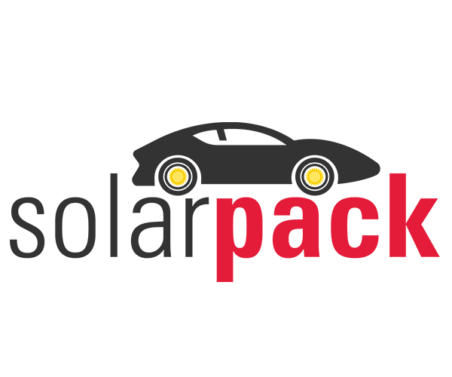 SolarPack is team of students working to build and race a solar car to be used for energy efficient vehicle competitions. The vehicle will be designed with US automotive design laws in mind and result in a street legal solar vehicle to be marketed and commercialized. As North Carolina State’s first solar vehicle non-profit, the purpose is to develop a sustainable, energy-efficient commercial solar vehicle and its supporting technologies by driving the innovation needed for the societal shift to renewable energy in the global market. SPIE is the international society for optics and photonics founded in 1955 to advance light-based technologies. Serving more than 188,000 constituents from 138 countries, the Society advances emerging technologies through interdisciplinary information exchange, continuing education, publications, patent precedent, and career and professional growth. SPIE annually organizes and sponsors approximately 25 major technical forums, exhibitions, and education programs in North America, Europe, Asia, and the South Pacific. 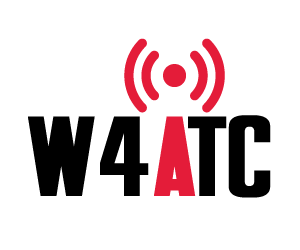 A student run FCC Amateur radio station, W4ATC, was established around 1930 and the club includes members from many backgrounds and participates in a wide variety of activities. We participate in emergency activities and the national traffic system to pass important messages across the country or locally in times of emergency or just for fun in normal times. We are renewing interest in this club since there are quite a few licensed amateur radio operators on campus. We are interested in raising the profile of amateur radio as a hobby and vocation to students on campus. 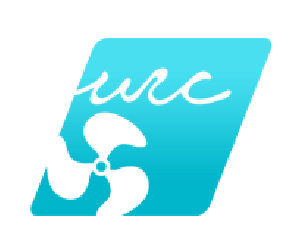 The Underwater Robotics Club provides engineering students with the opportunity to apply their classroom skills to a practical, challenging, and rewarding design project: an autonomous underwater vehicle. The multi-disciplined effort calls for autonomous control software, image processing, DSP acoustic navigation, PCB layout, and mechanical design and fabrication. Each year, the vehicle competes in an international competition in which it must demonstrate autonomy by navigating a challenging mission using only visual and acoustic cues.